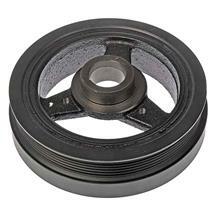 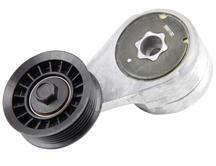 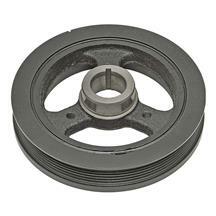 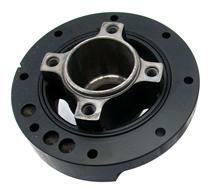 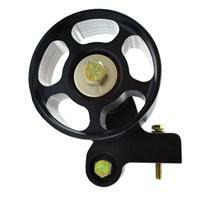 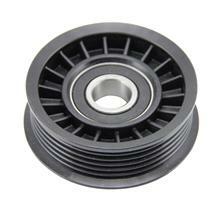 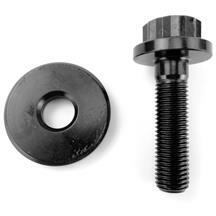 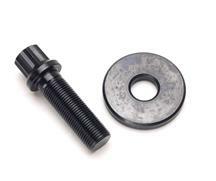 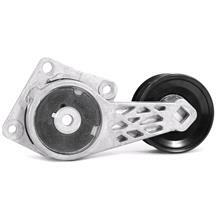 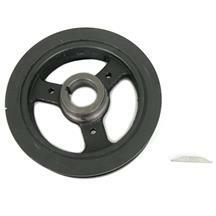 Improve acceleration and add style to your motor with 1994-2004 Mustang underdrive pulleys from LMR. 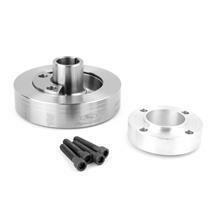 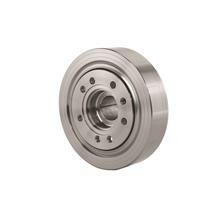 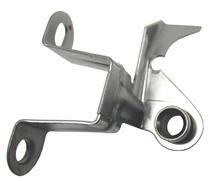 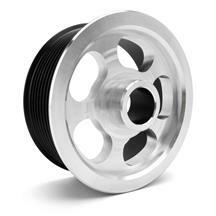 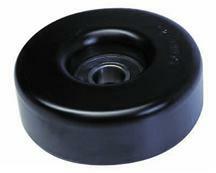 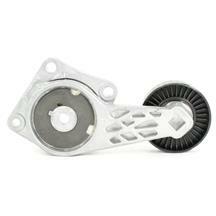 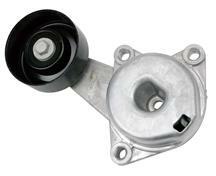 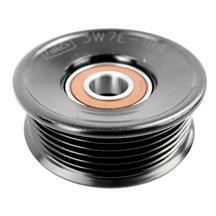 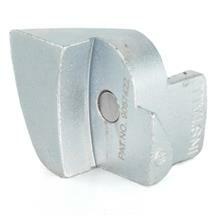 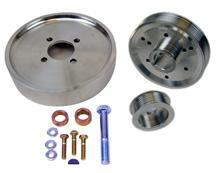 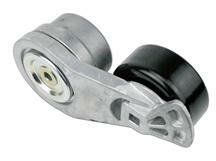 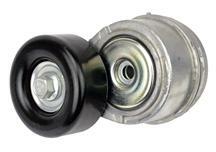 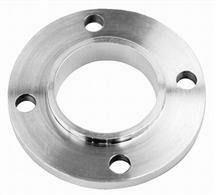 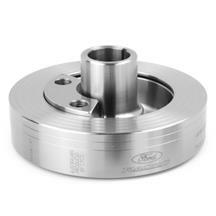 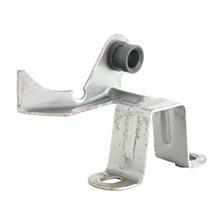 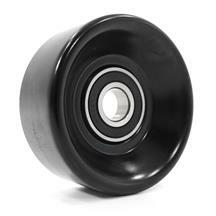 Underdrive pulleys increase horsepower by reducing the amount of power required to drive external engine accessories. 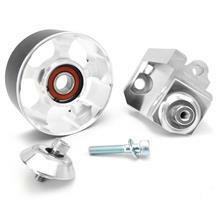 Choose from popular brands like Steeda, BBK, and ASP for the perfect kit for you. 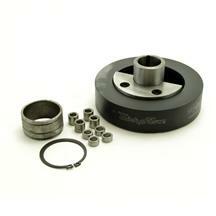 Pick up a new Professional Products harmonic balancer for the perfect accessory drive setup! 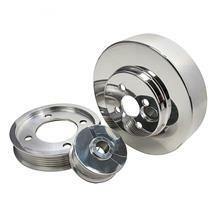 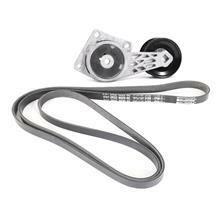 These underdrive pulley kits fit 1994, 1995, 1996, 1997, 1998, 1999, 2000, 2001, 2002, 2003, and 2004 Mustangs with 3.8L, 5.0L and 4.6 L motors. 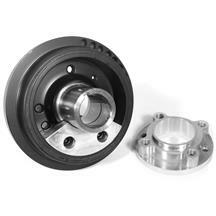 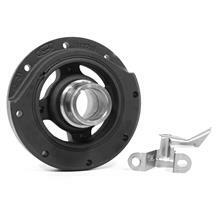 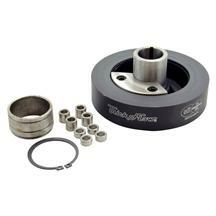 Increase horsepower in your 94-04 SN95 Mustang with a set of underdrive pulleys from BBK, ASP, and Steeda. 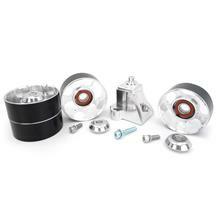 These kits reduce the amount of power needed to run external accessories, freeing up power within the accessory drive. 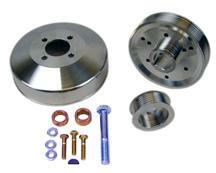 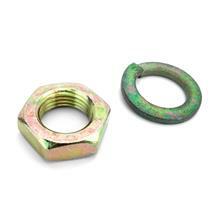 Find these kits and more accessory drive components at LatemodelRestoration.com.